House music is constantly surprising me. No wonder my live sets are always built with house tunes, from funky to tech, depends on the selection. This my first presentation of “Handpicked” life set at DJ’s Night Radio Show on Radio 4U Warsaw. I have been doing this since August 2017, from the very beginning of “DJ’s Night” comeback, but due to the lack of time I never had a chance to share it to wider audience. 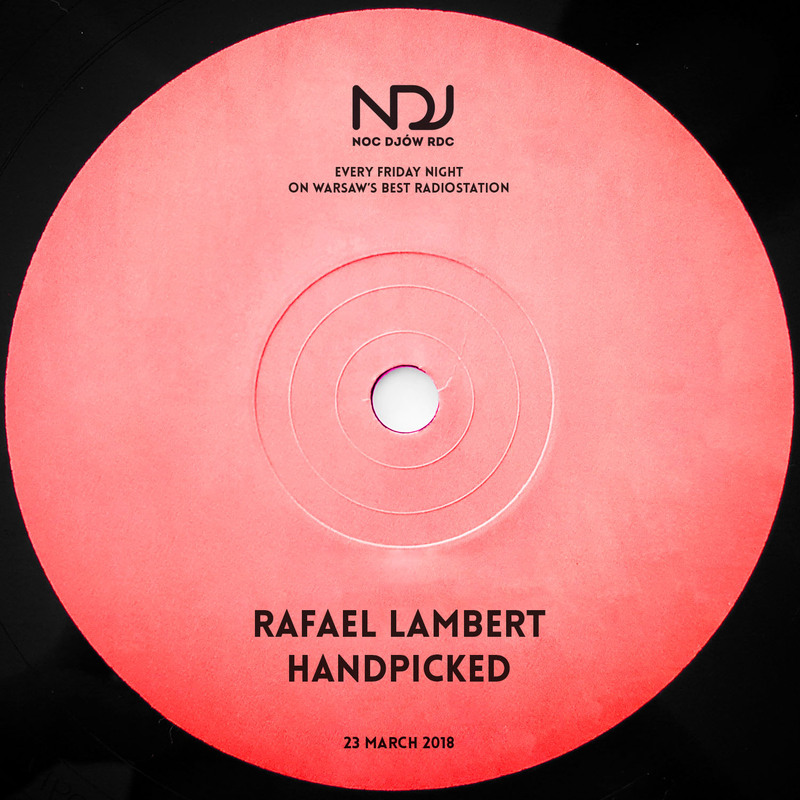 So mainly what I do there is interviewing DJs and producers, presenting new productions with a great support to Polish club scene and playing a live set called “Handpicked” built with some fresh club tunes. From now on I am going to write a few words weekly about each show and the tunes I played. 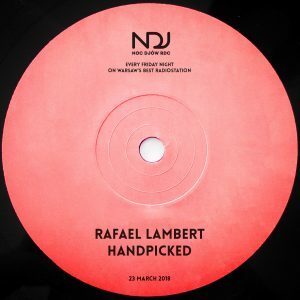 So the latest “Handpicked” starts with LIIFE & Roland Clark – This Ain’t Freedom remixed by Superlover. I already played original mix of it before, but this version defo deserves a separate presentation, with its unique melody, piano hook and groove. For me – pure house music awesomeness. Been a huge Jarred Gallo’s funk, jackin’ groovy touch fan from the very first track I heard from him, so I continue to adore every next release and so be it again with “New Laces”. From San Francisco straight to Italy: “M.I.A” by Samuele Sartini & Smashing Beat is a funky house music bomb. You cannot stop yourself from moving your feet once you hear it. I play “M.I.A” on all my gigs. “15 Years” by Pirate Jams reminds me a bit of 90s italian house with tiny echoes of euro dance in it’s best meaning of course. Great tune with sweet vocals. Paul Sirrell destroyed me lately with his “Hold You Back” release. Great work recalling Roger Sanchez’s smashing bomb and of course original 1980’s track “I Won’t Hold You Back” by Toto. I couldn’t resist playing it. Works well on the dance floor. And then comes Supermini Remix of “We Dance” by Crush Club – a massive peak time bomb with its uplifiting, groovy piano and awesome vocals. You love house music? You gotta love that tune too. ATFC remake of Carole King’s “I Feel The Earth Move” is another bomb, that’s for sure gonna work well for me in the next few months. Defo a track you cannot miss if you are a house music DJ. An Italian jackin’ house guru is probably not sleeping at all. That’s a conclusion that came to my mind when I started to count how many tunes this guy is producing monthly. However it always comes with a world quality and amazing groove, that makes you push the repeat button. Angelo, if you’re reading this, I only “Want To Say” big respect, man. Glyne Brathwaite aka Risk Assessment constantly delivers quality house tunes to the market. I am trying to support every release, playing it or during the news presentation or during my gigs or including it in my weekly “Handpicked” show. I hope you guys like the selection and if so, please check also for all the previous sets. Amazingly cool tracks to be discovered there.